Open fire with speeds up to 3600 MT/s. 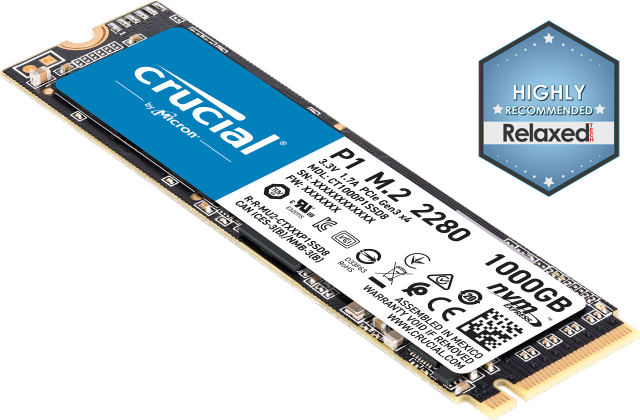 Overpower the opposition with radically increasedbandwidths. 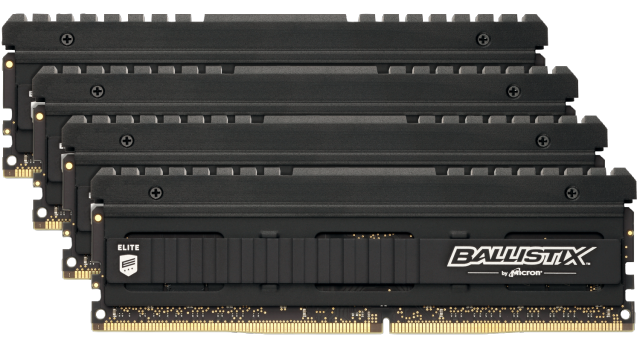 And draw on the improved responsiveness, increased frame rates, and optimized latenciesof Ballistix Elite DDR4 memory for an unreal gaming experience. 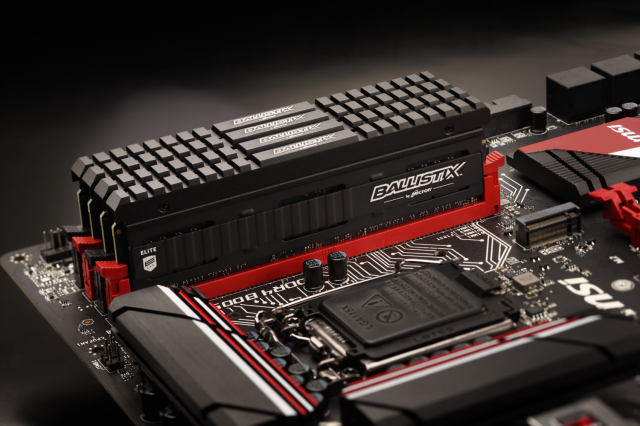 Ballistix Elite fuels multi-coreprocessors and crushes the memory bottleneck with the fastest Ballistix speeds and bandwidthsavailable. 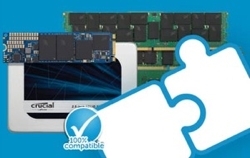 Ballistix is a brand of Micron Technology® – one of the world’s largest DRAM manufacturers. 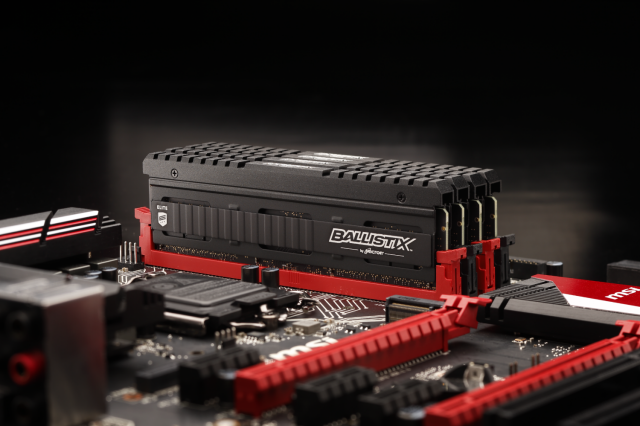 Ballistixmakes memory that’s built and tested from start to finish, delivering reliable performance for thoseneeding it most in gaming applications. * Limited lifetime warranty valid everywhere except Germany, where warranty is valid for 10 years from date of purchase.